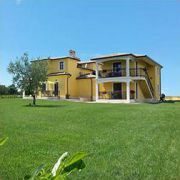 Villa Elda is surrounded by 2600m2 large fenced garden. It offers 1st apartment 55m2 for 4-7 persons, 2nd apartment … maggiori » 35m2 for 2-3 persons, 3rd studio apartment 20m2 for 2 persons on the ground floor. 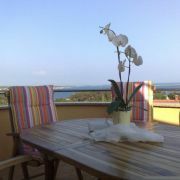 Each apartment has its own terrace with garden furniture, electric grill, TV/sat, WiFi. Apartments near the fishing resort Fazana. 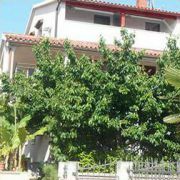 The house offers swimming pool, parking and free internet access. You … maggiori » can rent separate apartments, but also all the apartments for 12 persons. Restaurants and shops in range of 200m. In the small picturesque place Štinjan, near Pula in Istria, surrounded by tamed beaches, the Brijuni archipelago … maggiori » , ancient olive trees and fragrant pine tree forests, nearby many attractive sports, entertainment and gastronomic facilities, close to the sea, is where the Villa Bubi is situated. 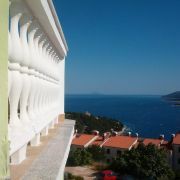 House is situated in the modern tourist resort in one of the bay, only 4km from town Pula. 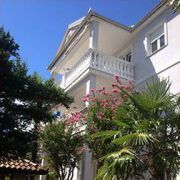 We offer accommodation … maggiori » , in the well equipped apartments for 2-4 persons, in the middle of the garden, distance to the beach is 250m. 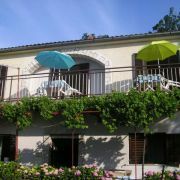 Apartment 2+2 in private house in quiet part od summer resort Valbadon. 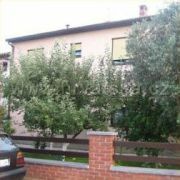 Parking place for one car, gril on large … maggiori » terrace (18qm) in shadow of vegetation. 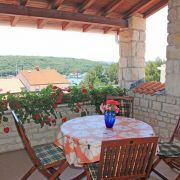 Porec (Istria) - we rent private apartment in the residential and quiet area, near to the beaches and town's centre … maggiori » . It is ideal for families with children or couples. Apartment is fully equipped, with free Wi-Fi. 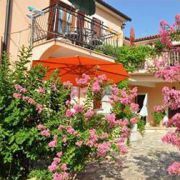 Aida house is situated in Istra, a town of Porec, IN its most attractive part for private accommodation - Špadići … maggiori » . The house stands in the first zone by the sea, beach is only 150m far. 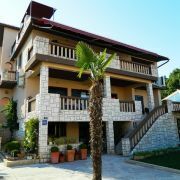 In the Aida house there are 5 apartments with a total capacity of 22 persons. 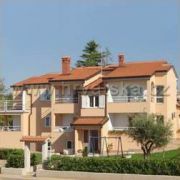 We are located in a small village near Pula. 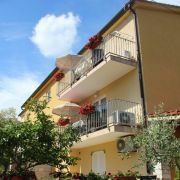 We offer comfortable apartments for up to 4 people in a newly built … maggiori » house. 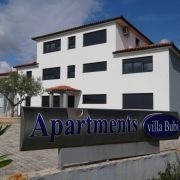 The apartments consist of one double bedroom, abathroom with shower and a living room in connection with the kitchen. 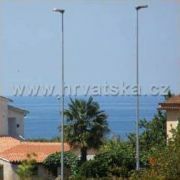 Apartments "Teo" are just 90 meters from the beach, in a newly built house from 2013. 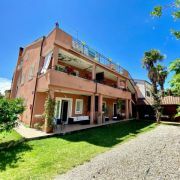 There are three new apartments … maggiori » , two apartments of 55m2 and one studio apartment of 21m2. All apartments have a terrace, parking, air conditioning, and free use of the Internet. Welcome to Funtana! 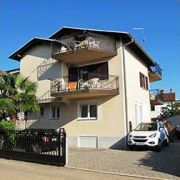 Apartment type A2-4***, seaside & B4-6***, sea views, Classic & Premium, terrace/balcony, two bedrooms, kitchen … maggiori » with dining room, bathroom. All apartments are equipped with air conditioning (heating/cooling), Wi-Fi free, free Digital TV/sat, electric grill. Free parking in front of apartments! 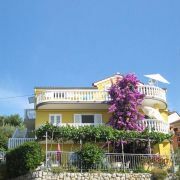 Apartments in a family house only 70m from the beach, 150m from the center of the small tourist and fishing resort … maggiori » . Amall studio apartments for 2 persons on 1st floor, larger two-bedrooms apartments for 4 persons on the ground floor. 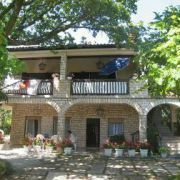 The house is located opposite the famous Brijuni National Park. 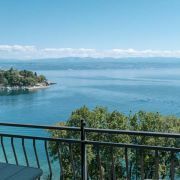 Apartments Bistrović are situated near Opatija, in the resort Icici, only 170m from the sea. 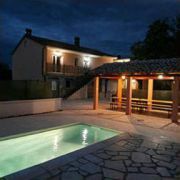 They are located in … maggiori » the family villa and have 4*. 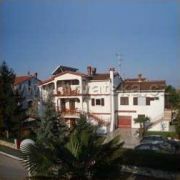 The apartments are modern and well equipped, ideal for families with children. Pets are welcome.